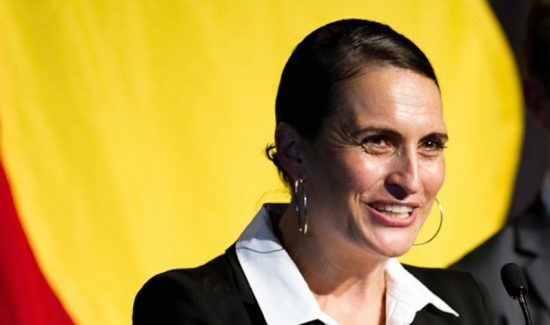 Richmond Football Club’s Belinda Duarte was announced today as the 2012 Football Woman of the Year.  Duarte, a senior executive at the Club, is the inaugural director of the Korin Gamadji Institute. She is also integral to the establishment and development of the AFL SportsReady’s National Indigenous Program. Through her role with the Korin Gamadji Institute, Belinda has provided leadership development, education and training to more than 1500 young Indigenous men and women. 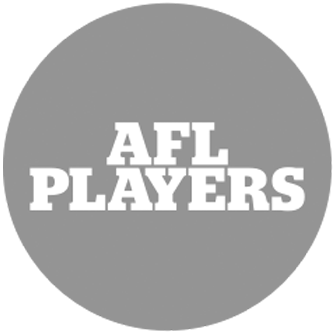 Duarte also has been instrumental in the development of the Career Oriented Participation in Sport program for first-year AFL players, which now incorporates specific Indigenous considerations. Speaking at the event, Duarte said just being nominated for the award was a “beautiful affirmation“, and the calibre of the other nominees proved there are some exceptional women working in football. “I feel very honoured to be in the company of great women that are doing amazing things and they’re really pioneering new territory within the AFL,” said Duarte. She also praised the other leaders of the Richmond Football Club for making community work a priority of the Club. Duarte concluded her acceptance speech by acknowledging the individuals in the AFL that used “courage, curiosity, hard work and commitment” to challenge and evolve the AFL industry. Duarte also took the opportunity to thank her husband Des, who supported her to be both a present mother to their young daughter as well as a career woman. The award, presented by the Essendon Women’s Network, included a shortlist of 16 initial nominees. 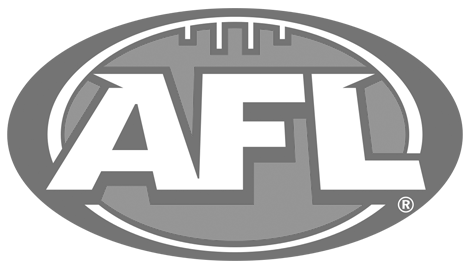 The independent judging panel included Andrew Demetriou (AFL Chief Executive Officer), Caroline Wilson (chief football writer, ‘The Age’) and Justice Linda Dessau (AFL Commissioner).